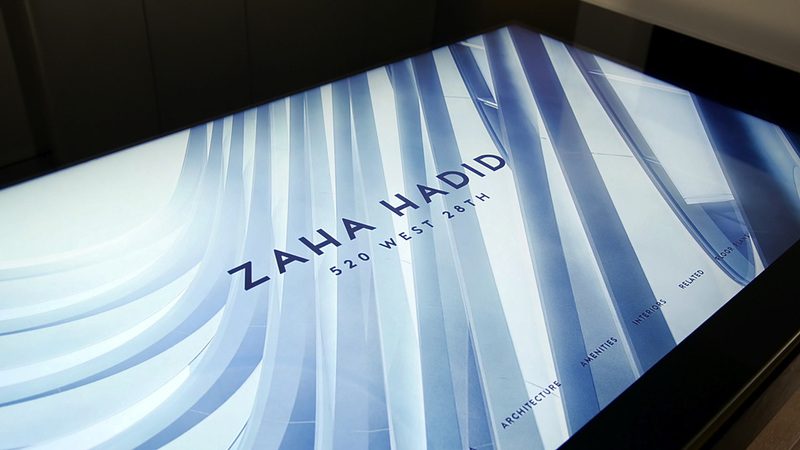 Zaha Hadid’s “520 West 28th” is her first residential project in New York City, situated in the notable West Chelsea neighborhood. 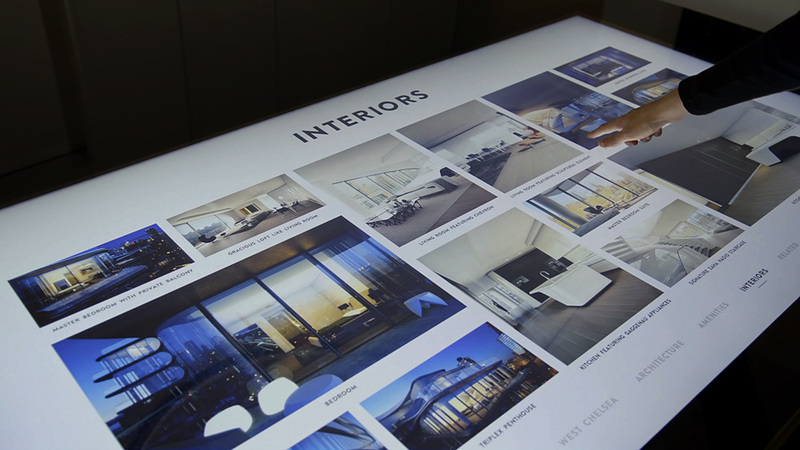 The developer of the project, Related Companies, asked us to design an innovative experience for the property’s sales and marketing gallery. 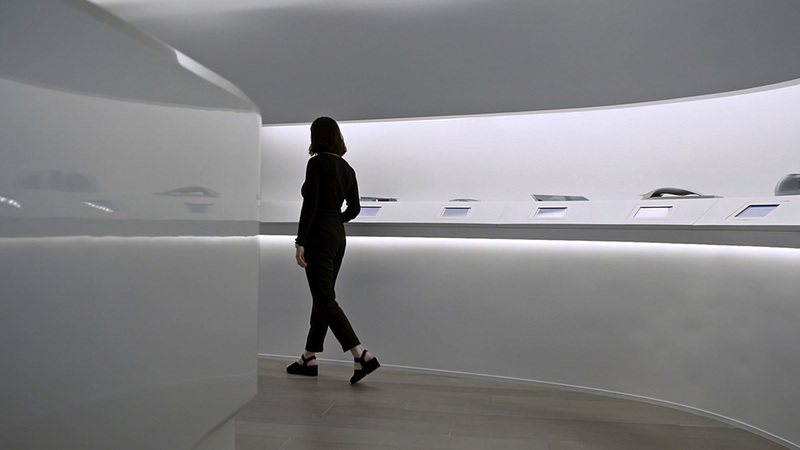 A physical-digital residential sales experience as an extension of Zaha’s own hand. 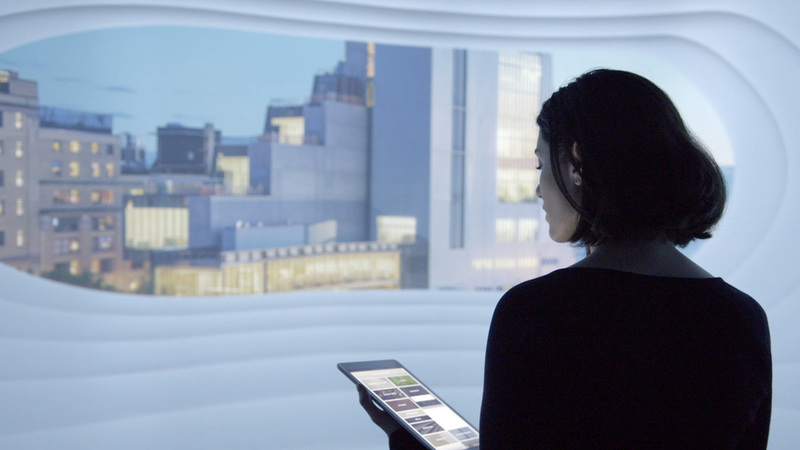 Buyers are enveloped within customizable digital content, including an original animated film we produced about Hadid’s process, the building’s site, and the core gestures of the design – all narrated by Hadid herself. 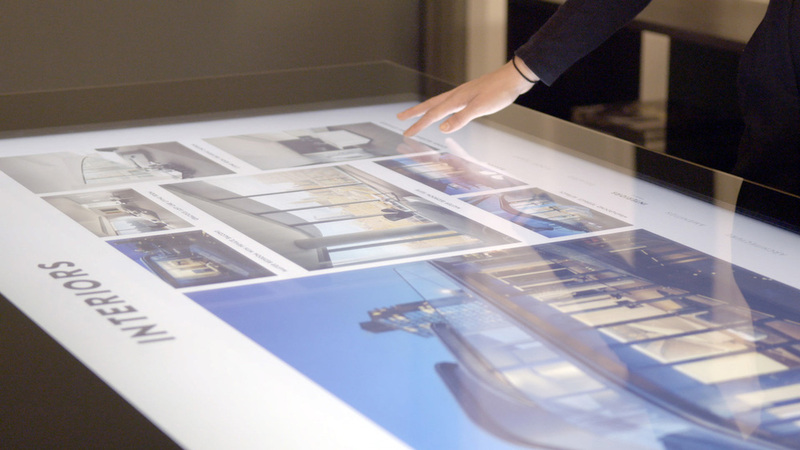 With choreographed sound and lighting transitions, buyers move into a lounge space featuring an interactive table to explore a mass of content through an unconventional, extra-large interface. From start to finish, the architect’s distinctive artistic vision for luxury living guides guests through an unforgettable journey.